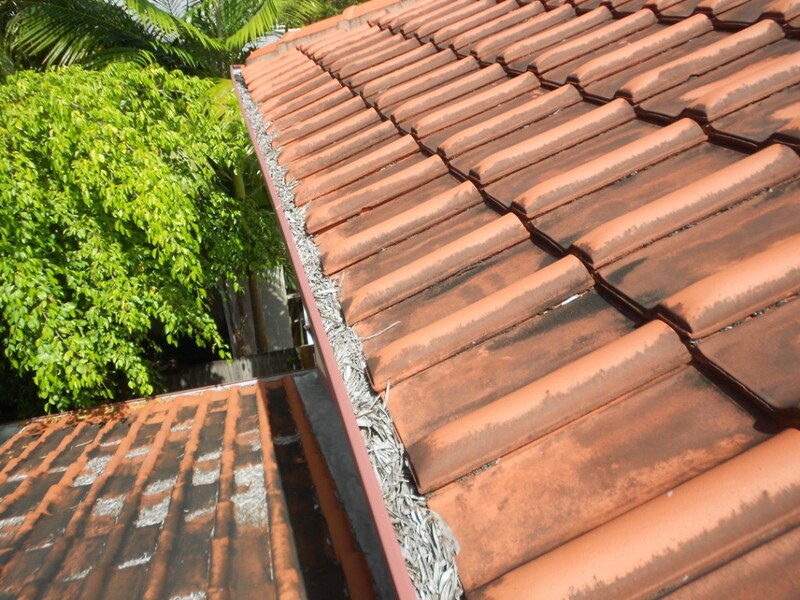 Know some else who needs their roof or house washed? 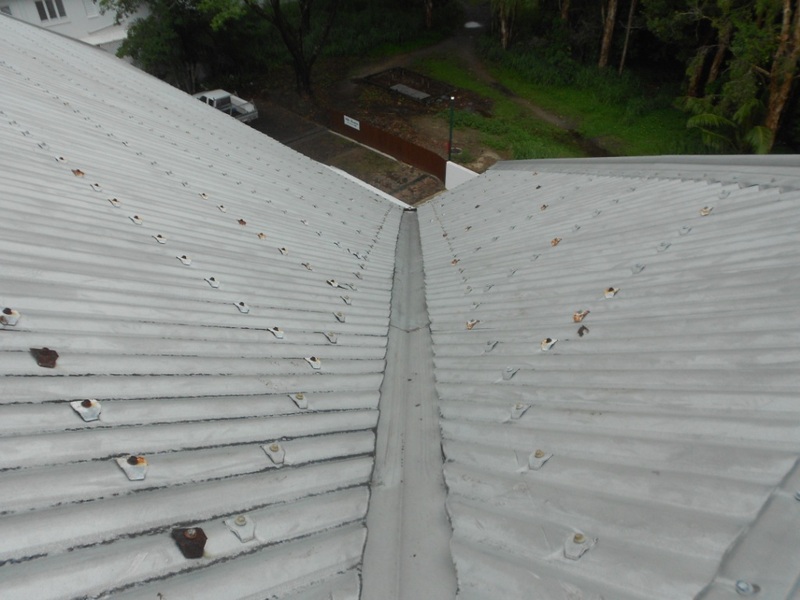 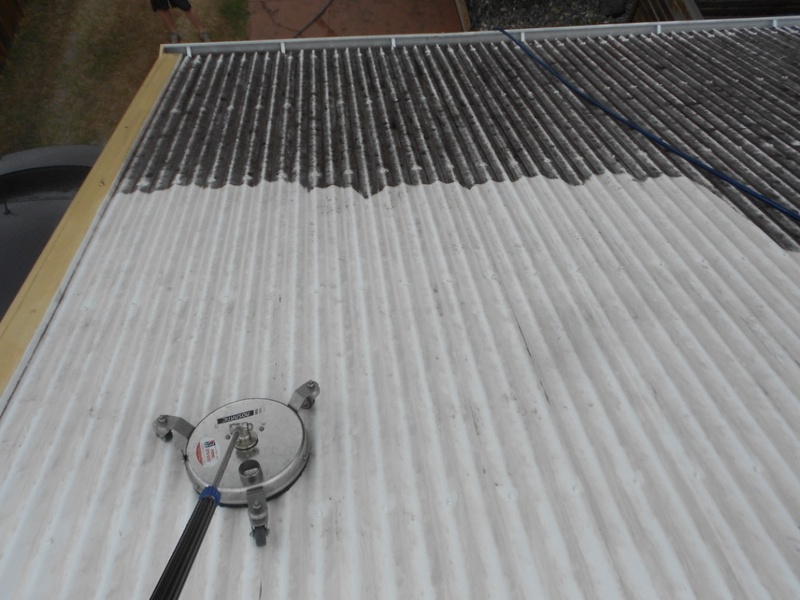 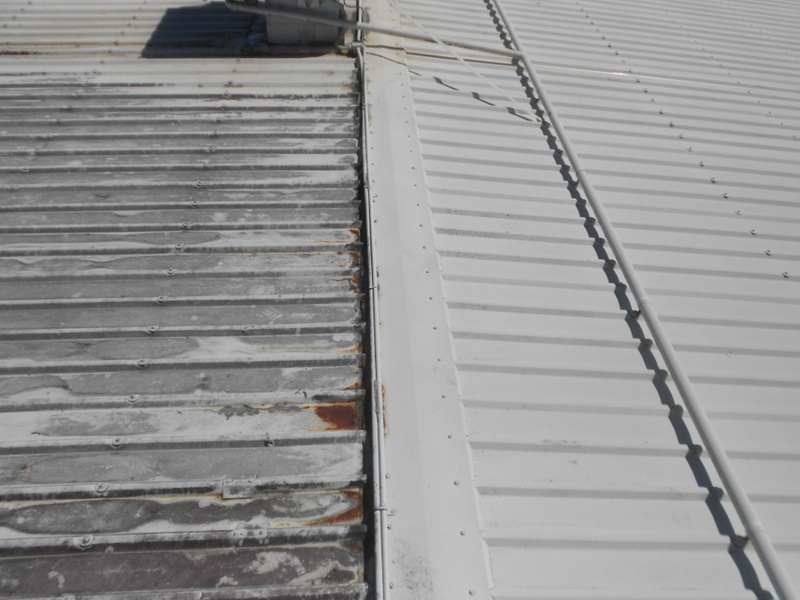 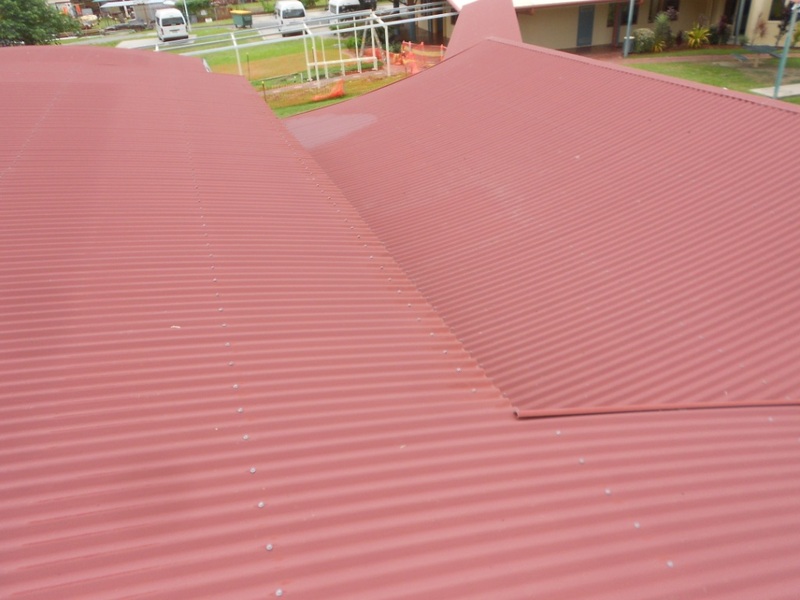 $50 off your roof clean if a 2nd property is organised to be cleaned! 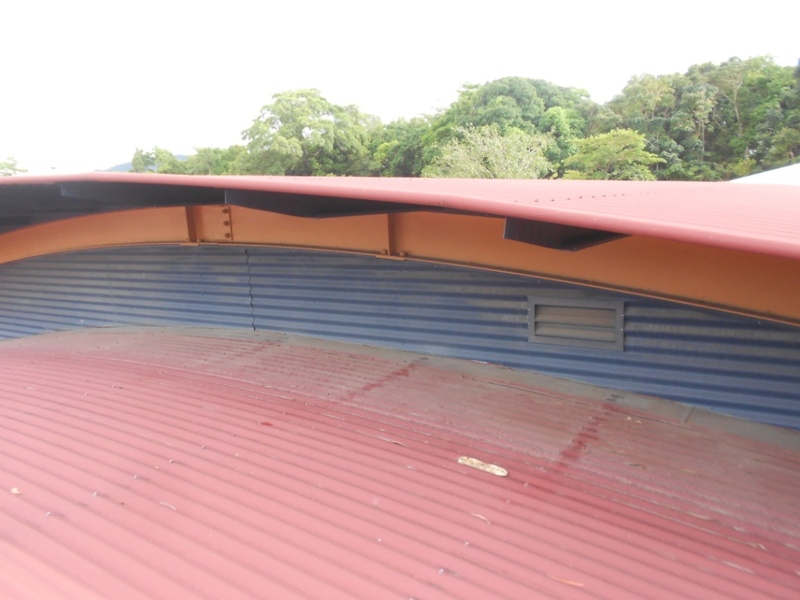 Want extra protection from mould and mildew? 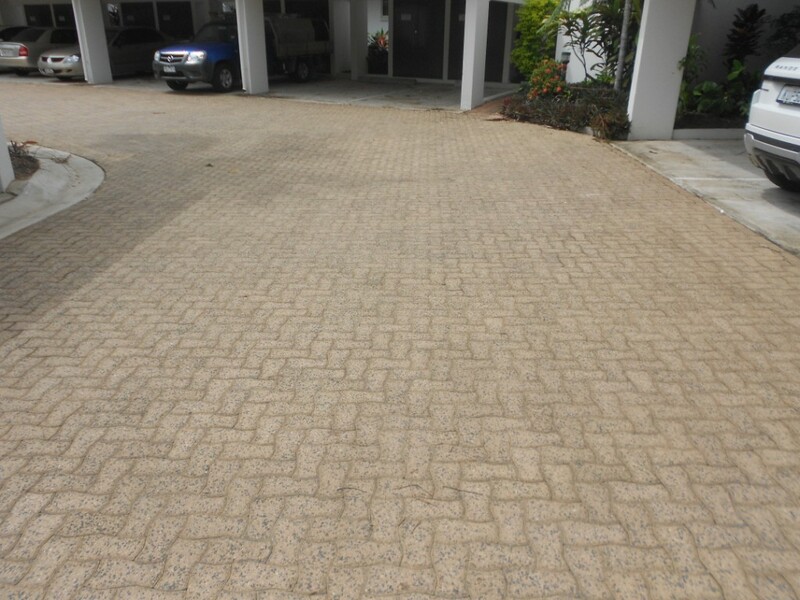 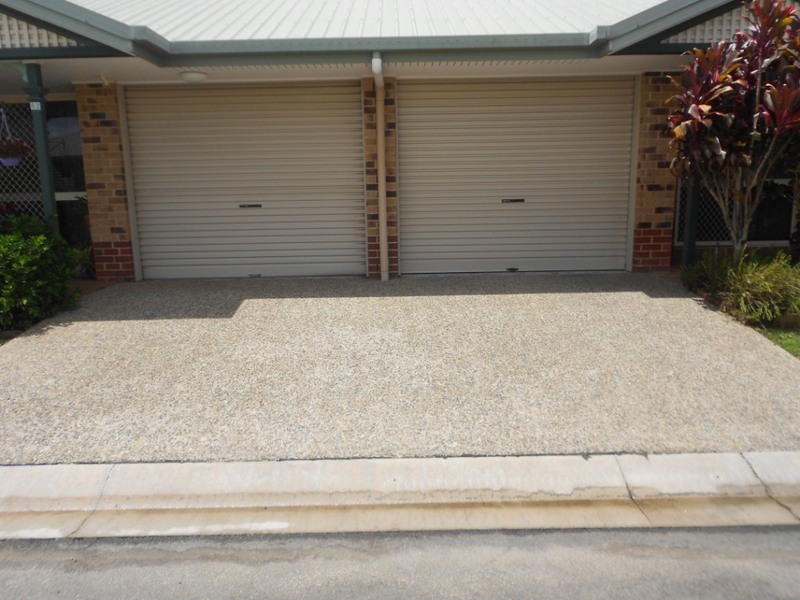 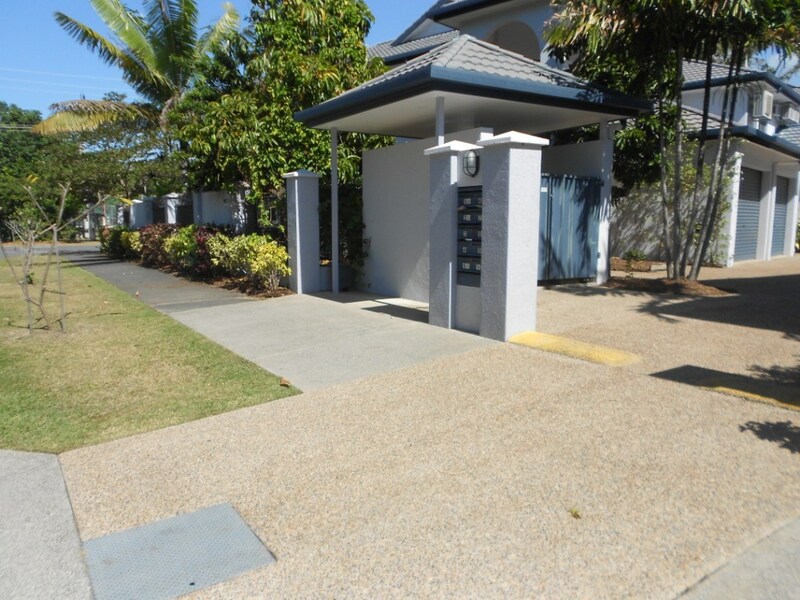 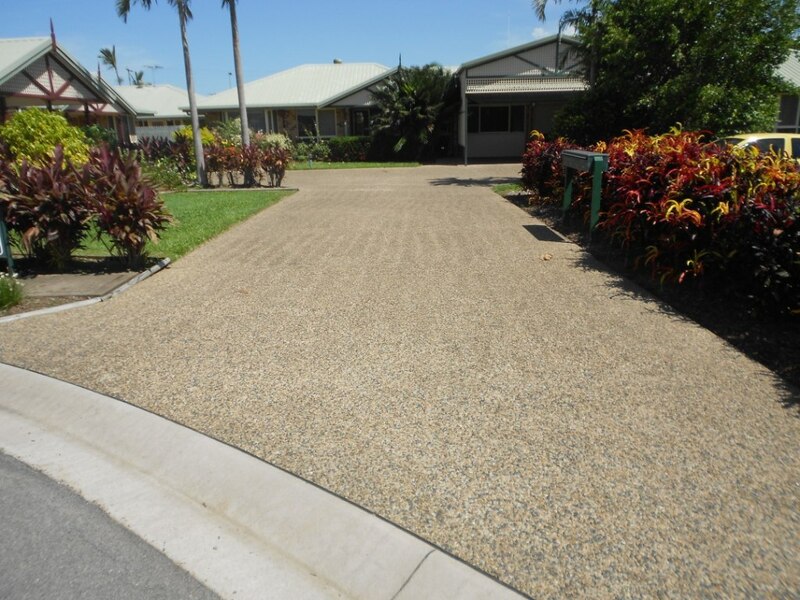 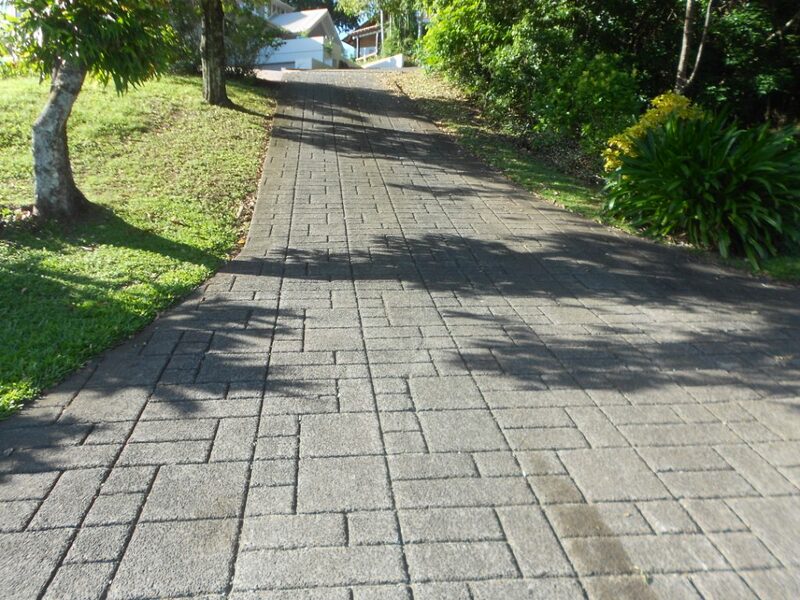 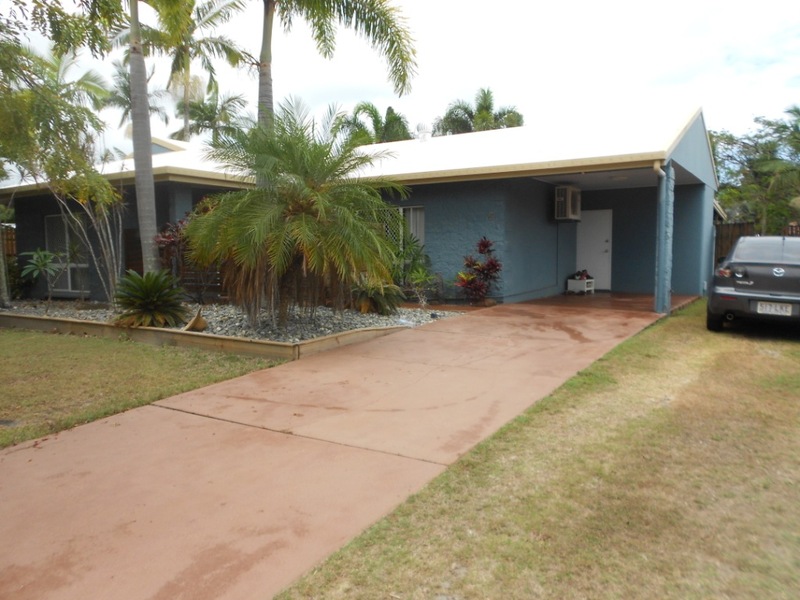 Get a clean driveway free from mould for 6 years. 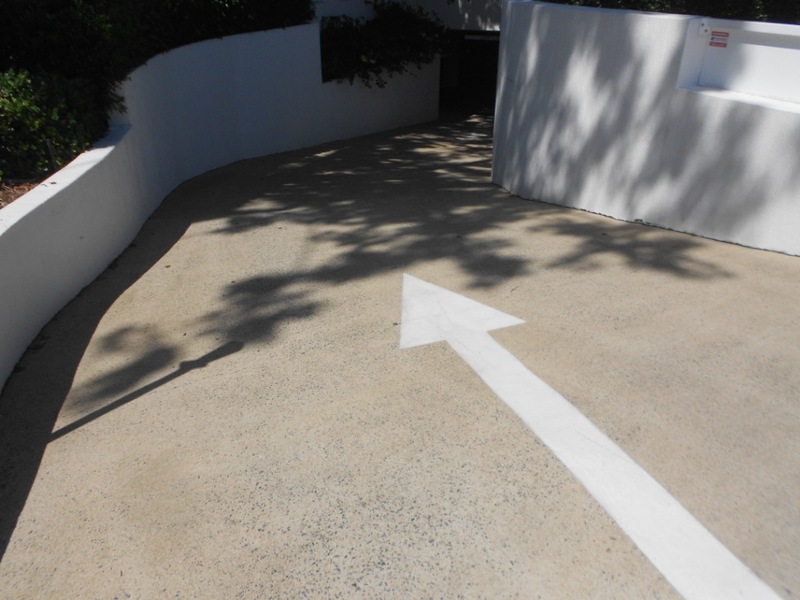 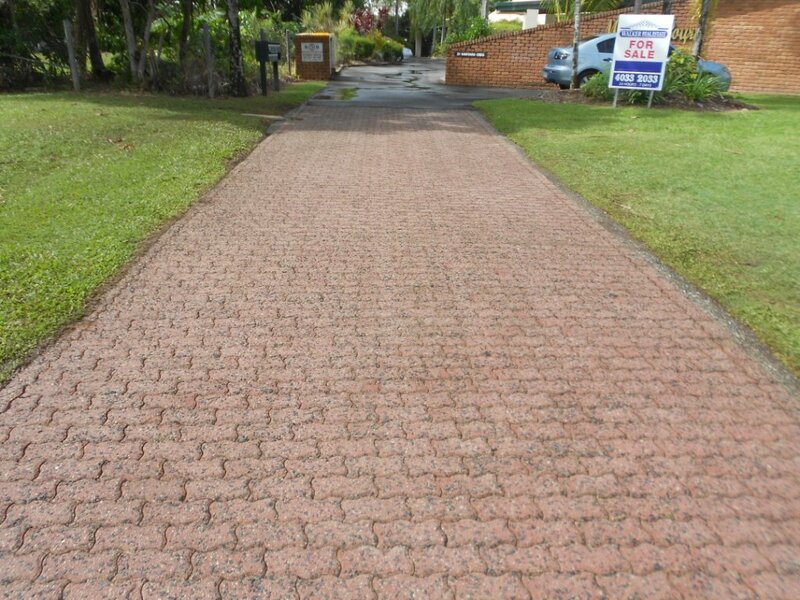 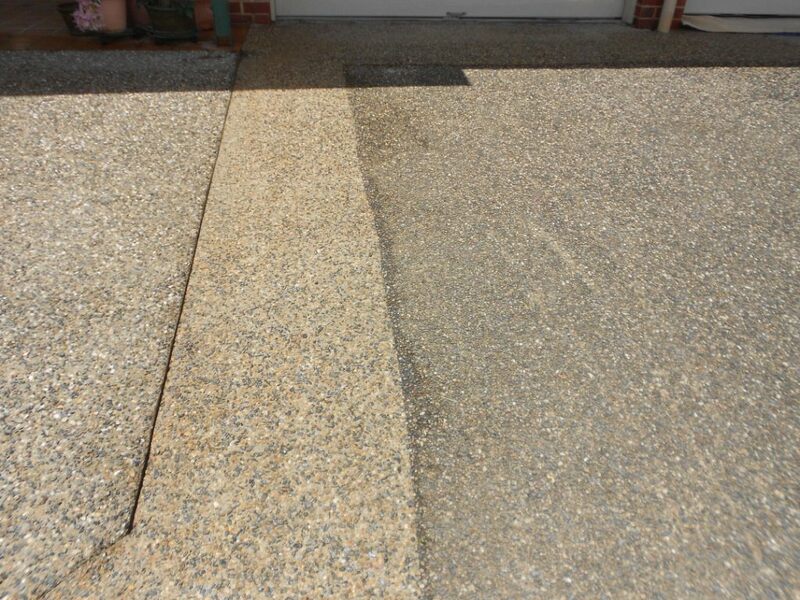 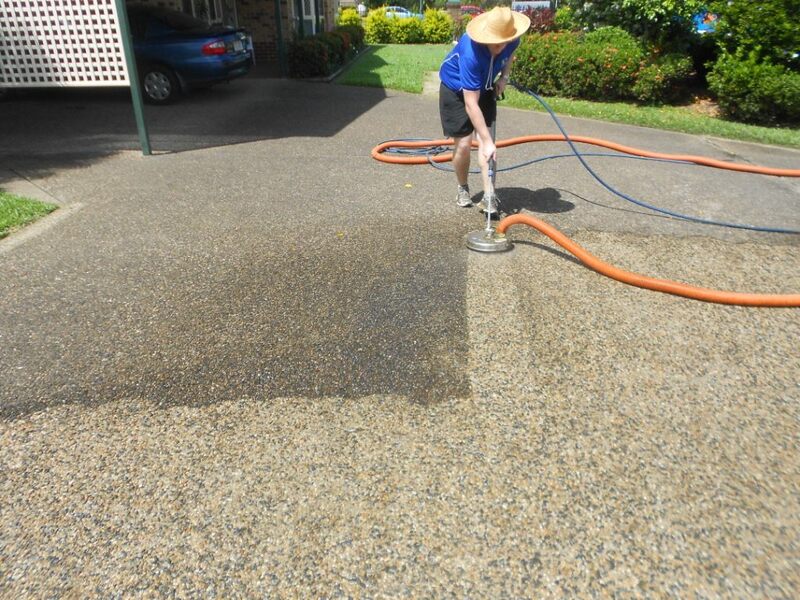 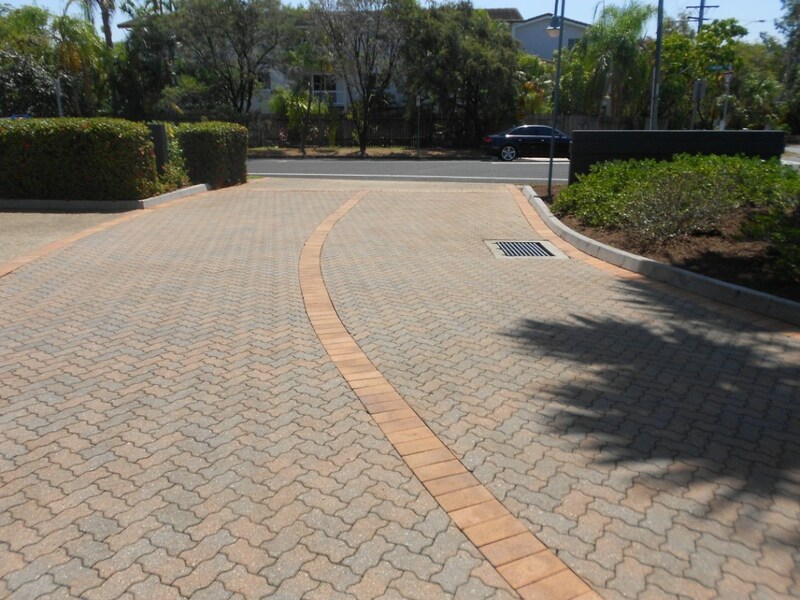 Have your driveway sealed and receive a FREE hot water pressure clean.